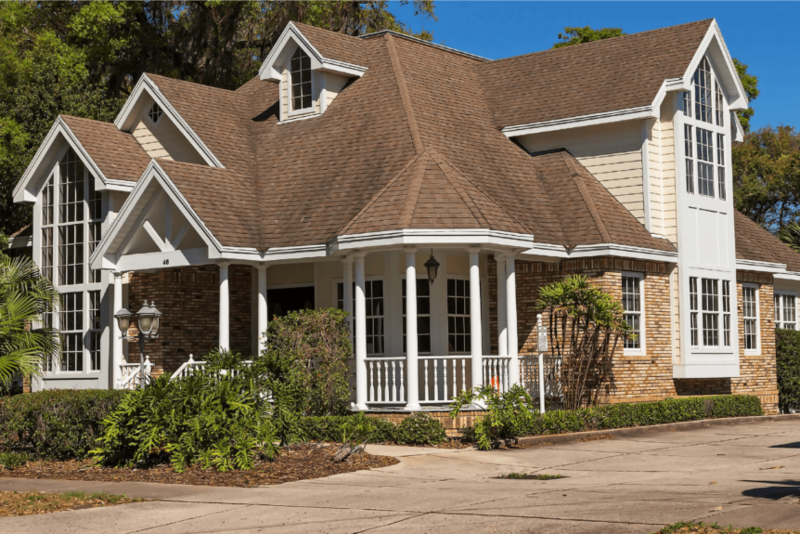 Can I Cover My Existing Roof? Installing a roof over the top of an existing roof is possible, but we generally do no recommend it. When we install a product over an unacceptable substrate, some manufacturers will not provide a guarantee. Your roof is only as strong as its weakest link. Rain Guard prefers to accept responsibility for the craftsmanship of your home and start the re-roofing process from the actual structure.